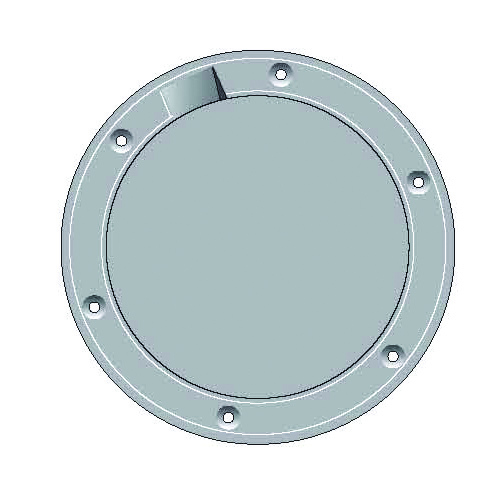 Rabud round pry-up deck hatches provide easy access and weather-resistant design. Replaceable gasket and durable U.V. resistant construction provide years of maintenance-free service.